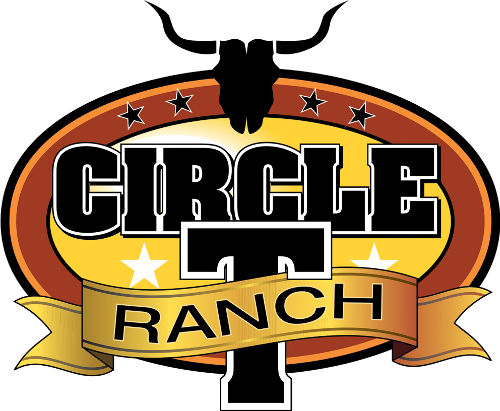 Circle T Ranch was in the making for many years and the vision and dream of creating, as near as possible, the Authenticity of the Wild West, has come into fruition. It all started 20 years ago when I started Cowboy Camp outs in the South of Johannesburg in Ris-park. After a couple of years I moved to Cape Town and decided to live the dream. Unfortunately finding the right property to create the vision and dream was no easy task. We purchased our land in September 2012 and have been at it ever since. We started with our Tipi Accommodation and then went on to building proper Western Style Bunkhouse living. We are currently busy developing the land and adding on to the existing buildings. Authentic Western Town, with all the buildings, namely Hotel/Restaurant/Saloon, Jail, General Dealer, Church, Blacksmith, Craft Shop, Cowboy Home, Livery/Stable and a School. We are currently utilizing paraffin showers in our Eco friendly ablutions and Solar lighting. We make all of our Native American bead work and clothing on the farm. Come and experience authentic native American Indian living in a Sioux Tipi. The Tipi is furnished with a double bed. It is equipped with a fire-pit, a single gas burner, crockery, cutlery, bedding, oil/candle lamps and firewood. Bring your own towels, food and drinks. Wake up to the sound of nature and animals. Go to sleep watching the stars. Western Bunk House accommodation sleeping 10 people as well as a Western Barn for extra accommodation. Remember to dress accordingly! Corporate and other functions, Kiddy Camp Out, Kiddy Parties, Photo Shoots, Film Shoots - available on request.